The Compact geyser is an elegant and small geyser that is easy to install directly at the sink. What this means is that when you open a tap, you’ll have hot water a lot quicker as it doesn’t have to travel from the main geyser. So, you don’t have to run the tap for a few seconds before the temperature picks up. Also, since you are wasting less water running the tap to get hot water, there is less cold water flowing into the geyser that needs to be heated up, saving you electricity. This point-of-use geyser packs an enormous punch to combat South Africa’s water and electricity crises, suitable for outside bathrooms or braai areas. There are geysers, and then there are Heat Tech Geysers. Heat Tech is South Africa’s fastest growing, high performance, premium quality hot water solution provider and is setting a new benchmark in technology and engineering. They combine state-of-the-art water-heating systems with strength and durability to ensure long-lasting performance. 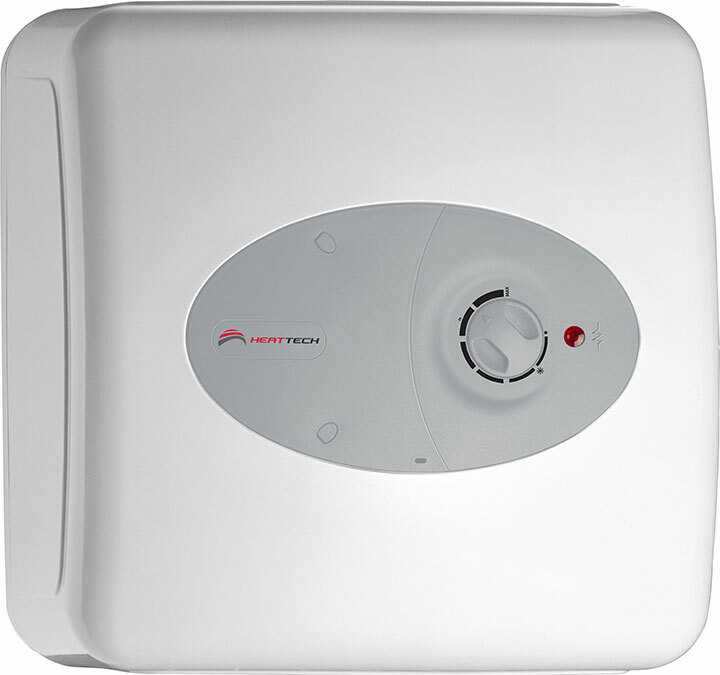 For more information about their water heater solutions, visit heattech.co.za, call 087 943 7471 or email [email protected].